I am married with 3 young children and my family is very active in our church. 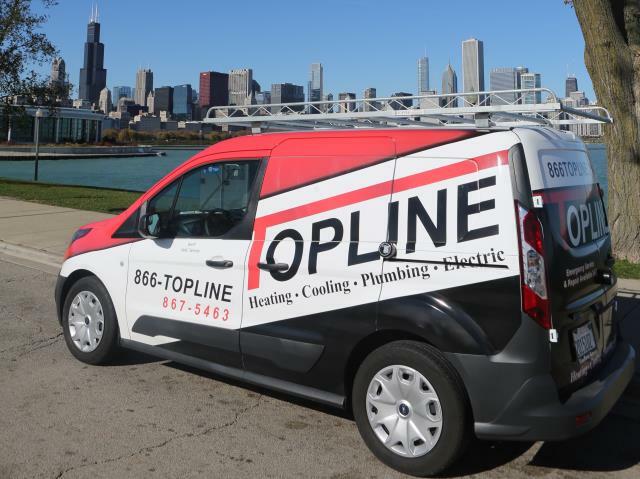 Interesting Fact About Me: I started Topline HVAC just about the day I graduated from Coyne College in 1999 as a one man show. I am very thankful to God for how the company has grown since. Best Advice to Customers: Upgrade your HVAC system to save on your utility bills. The money you save will pay back your purchase. 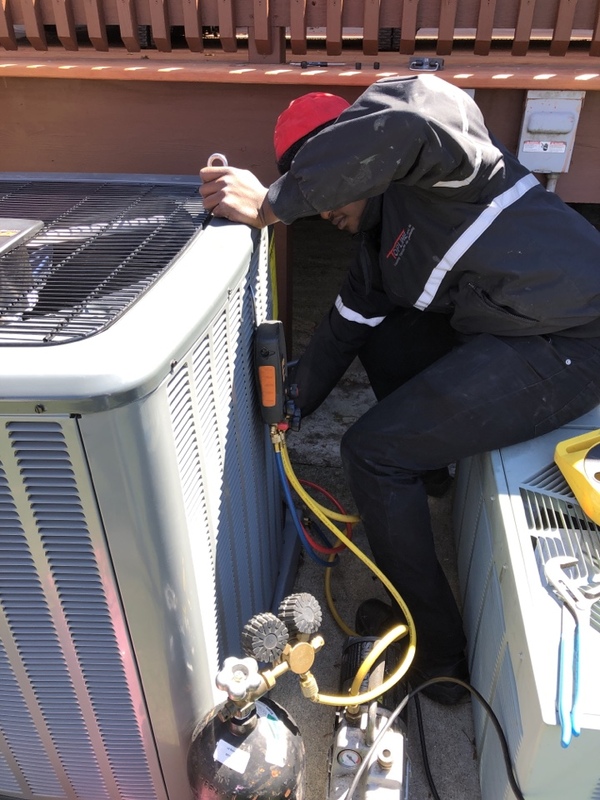 We used Topline a few times to install our hvac and tune it up as well. They do a clean and professional job. The workers are very friendly as well! Thanks Topline!!! Quick service! 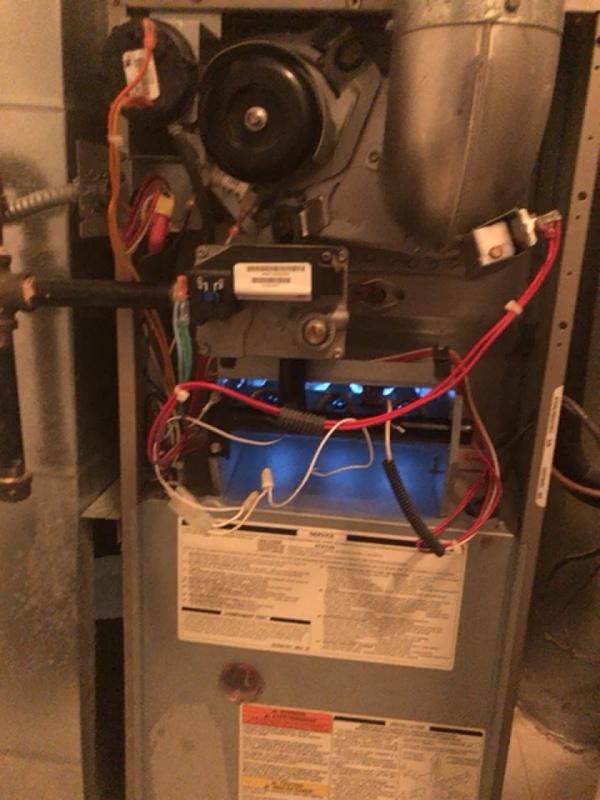 Tech was able to fix my furnace fast! 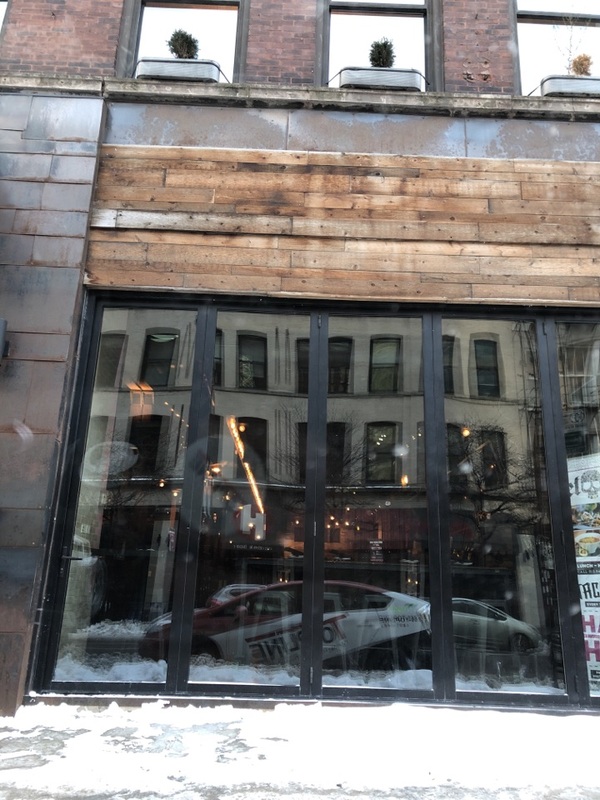 Great service and lowest price you can get in the Chicago area. Greatest service I've ever seen! 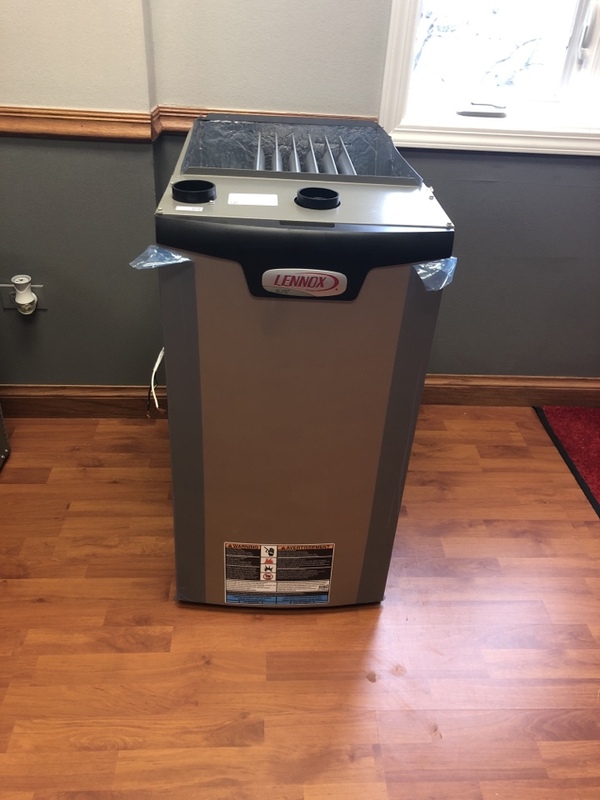 Furnace repair Trane HVAC system. 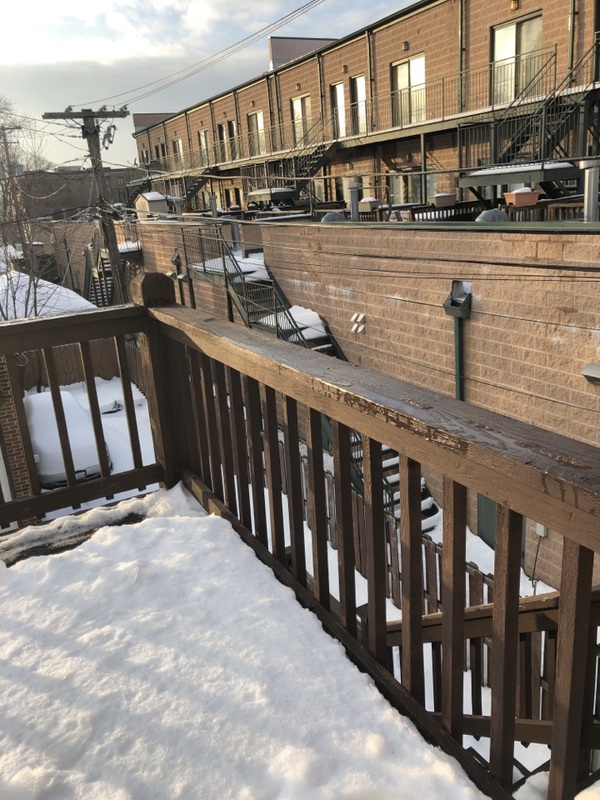 Annual HVAC preventive maintenance on Rheem air handler near Roscoe Village. 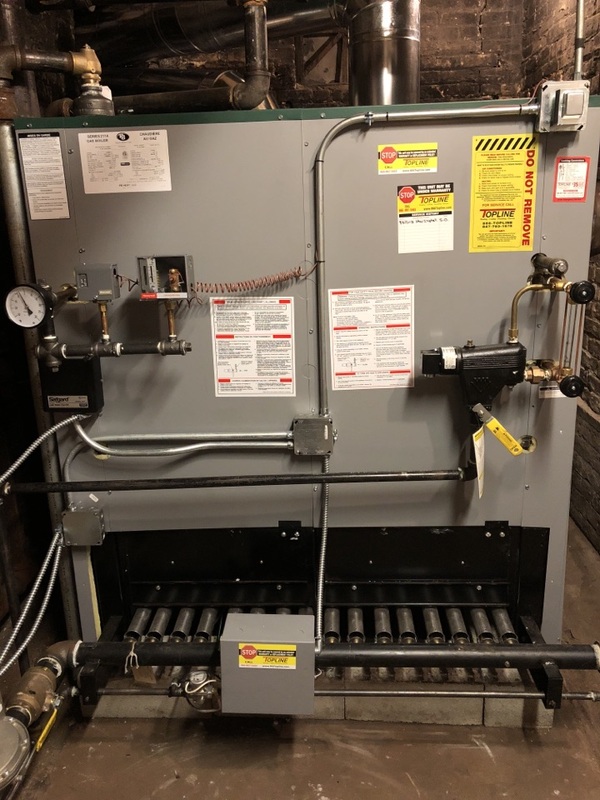 Presidential carrier furnace, Furnaces maintenance. 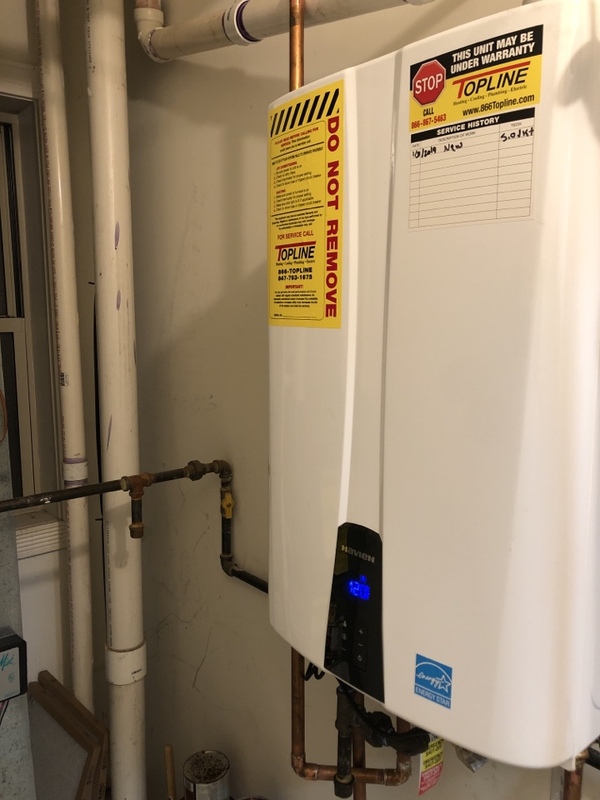 Installing a new tankless water heater. 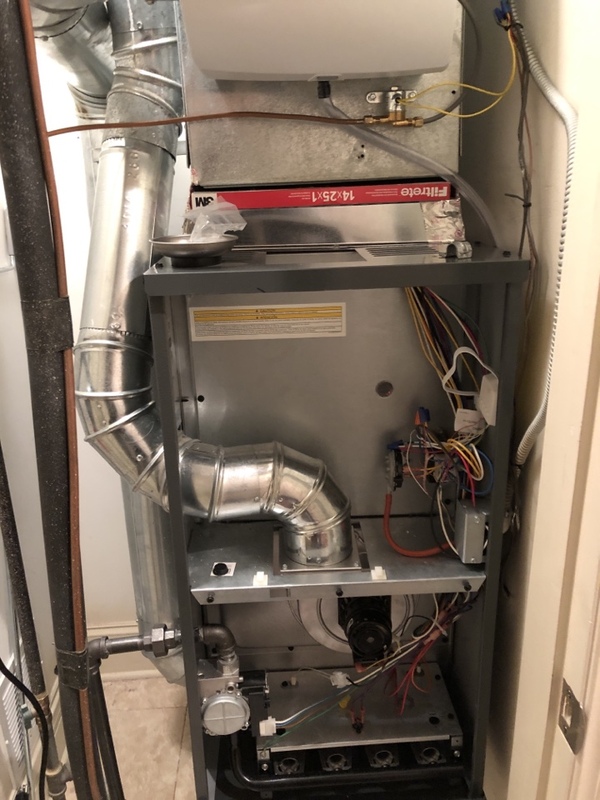 Leplacing a America standard furnace with lennox. 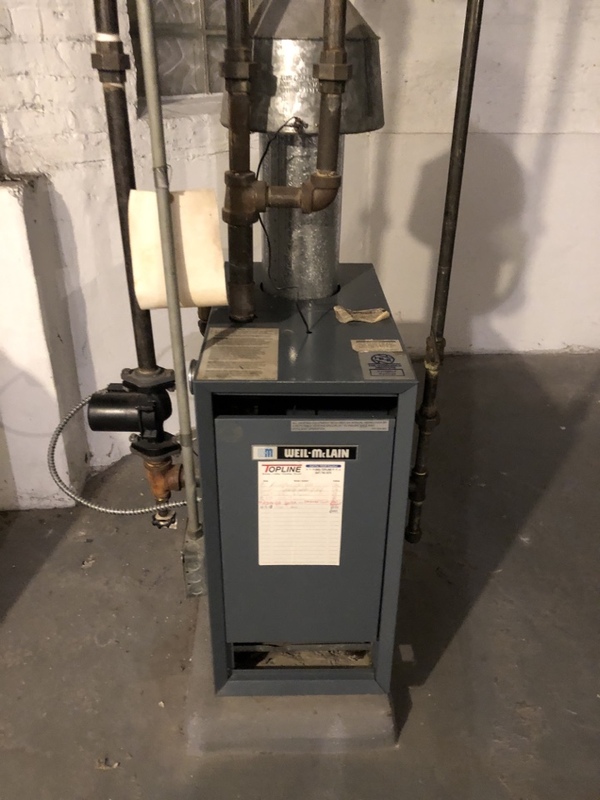 Bryant Furnace not working, flame sensor replaced. 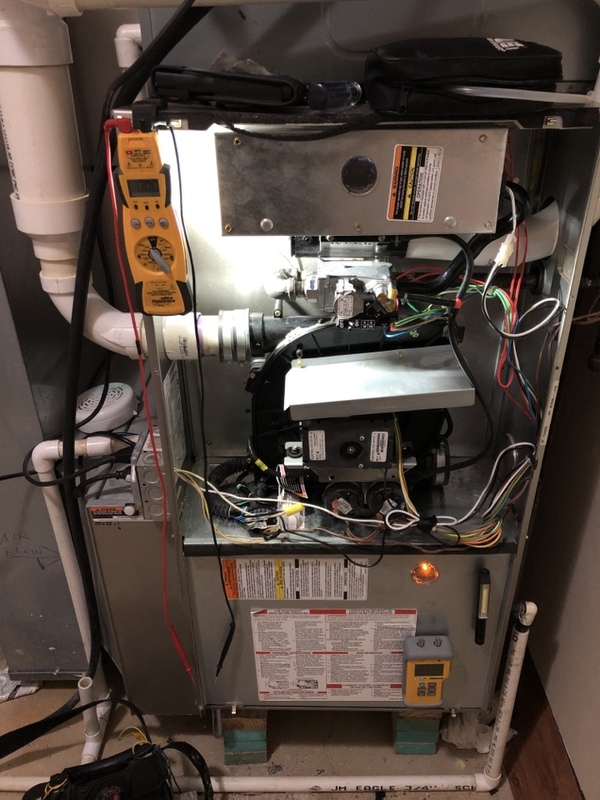 Furnace repair service. Diagnose and perform heating maintenance service plan on above ground home heating and oil system. Perform draft test and install barometric flue damper. Replace burner with a flame retention burner. 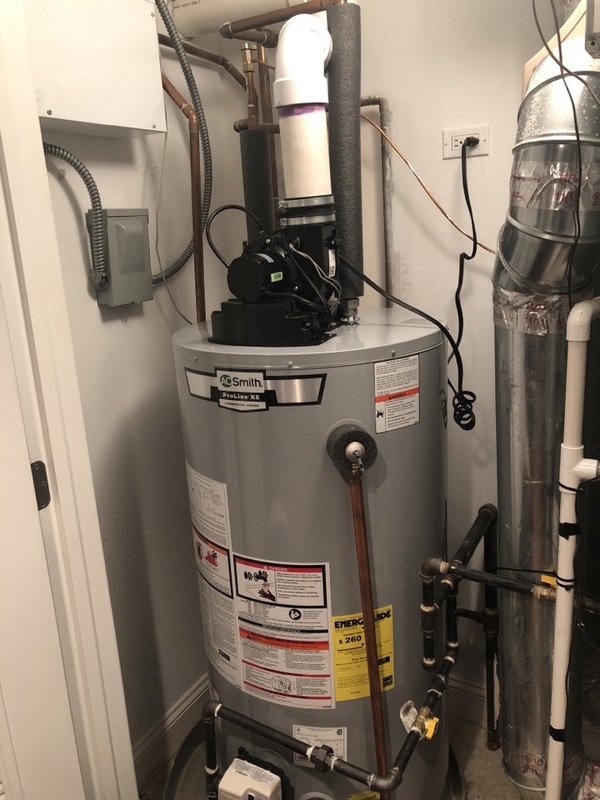 Check vent connection pipes and heat exchanger. Adjust boiler controls to provide optimum air temperature setting for more comfort. Boiler and furnace repair and replacement service. 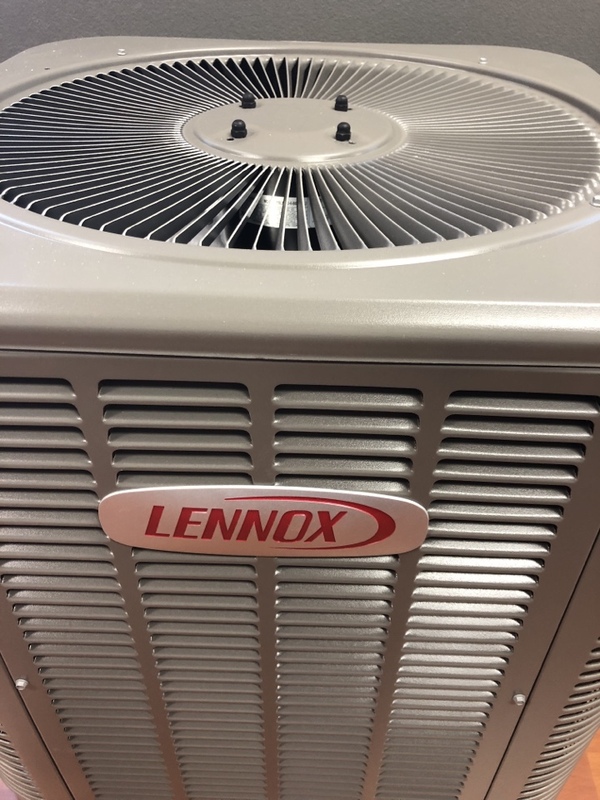 Diagnose and perform annual heating maintenance on Lennox HVAC unit. Inspect heat exchanger for deterioration. Check fan switch. Clean and adjust pilot assembly, replace air filters. 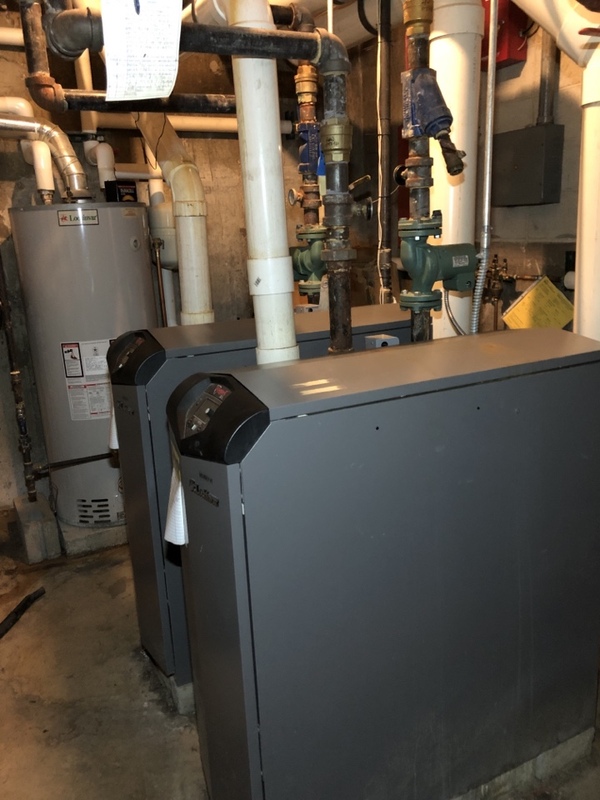 Furnace maintenance complete which will help lower heating cost for residential customer. Boiler system is now ready for the winter weather. 50 gallon water heater power vent replacement. Installing a 1.8M BTU steam boiler. 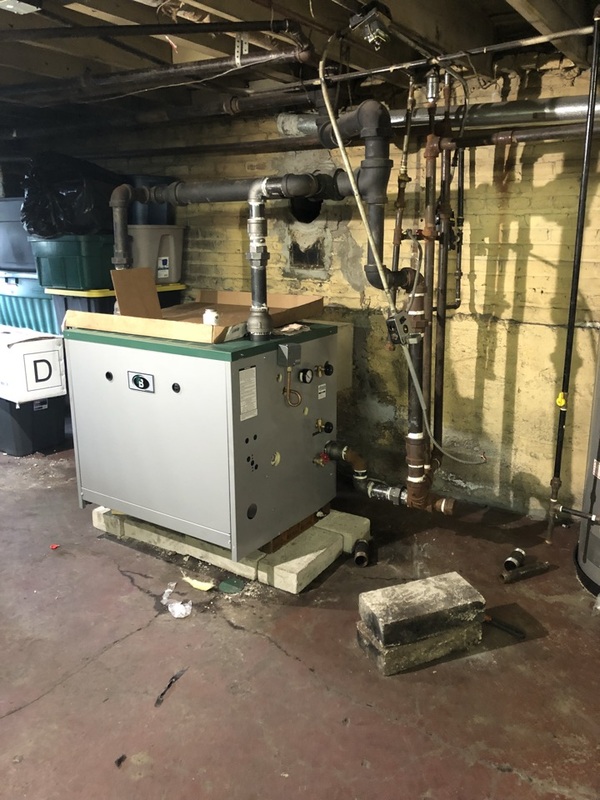 Heating system maintenance and repair. Measure airflow through evaporator coil and clean. Change air filter. Check for and seal duct leakage in central systems. Water heater leaking. Technician sent out to find out if there are any cracks or if just needs new drip catch, and possibly to give estimate on a new unit. No heat at lennox furnace, no we have to find the solution. Flame sensor needs to be replaced.